Welcome to the new site from Kenney Jones, the renowned rock drummer and founder member of The Small Faces and The Faces. Read more about Kenney's incredible story as he went on to play with The Who and then teamed up with Paul Rodgers (formerly with Free, Bad Company and The Firm, later with Queen). 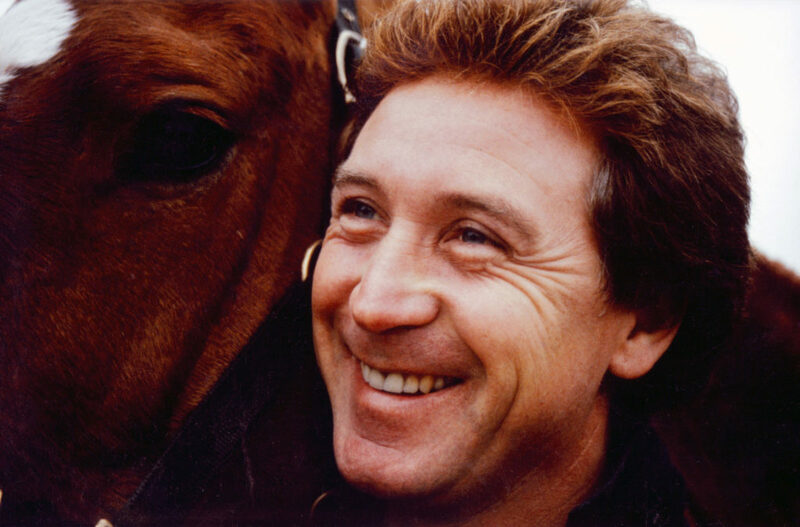 Discover Kenney's passion for horses, polo and the country side and enjoy a wealth of colourful images from throughout his career and life outside music.